Netflix has announced the leads for the new original political drama The Crown. Claire Foy (Wolf Hall) will play Queen Elizabeth II. Matt Smith (Doctor Who) will play the Duke of Edinburgh, Philip Mountbatten. John Lithgow (Third Rock From The Sun) will play Sir Winston Churchill, according to the press release. The series is based on the play The Audience by Peter Morgan. The play starred Helen Mirren as Queen Elizabeth II and Mirren reprised that role for the film The Queen that Morgan wrote as well. Morgan is joining the Netflix series as a writer for The Crown. Also joining the series is director Stephen Daldry (The Hours) and producer Andy Harries from The Queen. Philip Martin and Julian Jarrold will also direct episodes along with Daldry based on the scripts from Morgan, according to the press release. The Crown is produced by Left Bank Pictures in association with Sony Pictures Television. Morgan, Daldry, Martin, Harries, Suzanne Mackie and Tanya Seghatchian will serve as executive producers along with Robert Fox and Matthew Byam Shaw. Andrew Eaton will serve as the producer, according to the press release. 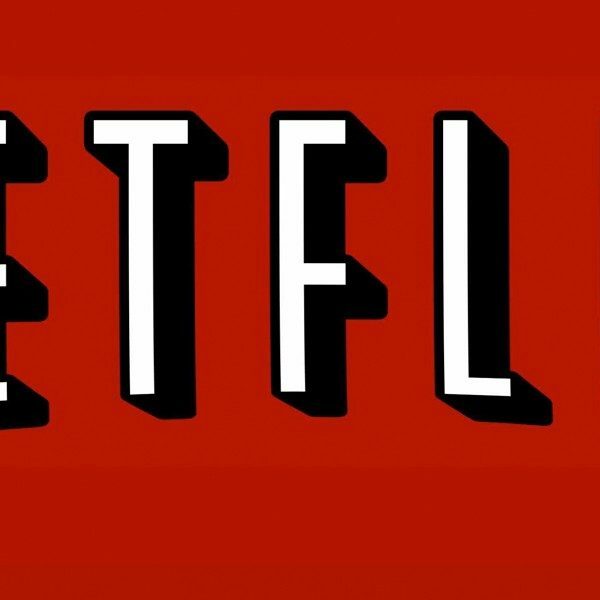 The 10-episode series will be released on Netflix in 2016.